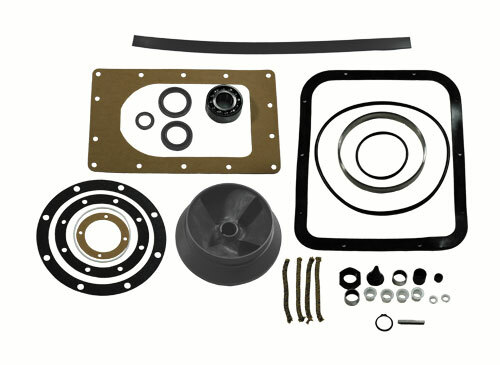 To facilitate easier maintenance of your Berkeley pump, Berkeley Jet Drive has created three "Repair / Parts" Kits Each kit is applicable to all Berkeley Jet Drive Models: 12JB, 12JC, 12JG, 12JE, and 12JF. There are many people attempting to sell non-original replacement kits in an attempt to compete price wise They short sell or remove parts to try and compete with factory pricing Don't be mislead, get all that you pay for, demand authentic Berkeley parts! You Save: 15% off MSRP! You Save: 28% off MSRP! © Berkeley Jet 2015. All Rights Reserved.